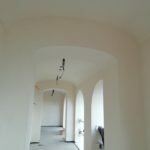 I PROFILI SRL is the producer of flexible profiles for plasterboard ideal to create curved walls, domes, barrel vaults, cross vaults, round columns, arches and arched ceilings. Thanks to previous experiences in drywall construction, I PROFILI’s founder invented and patented a brand new range of products, which combines practical and attractive results: CURVING PROFILES and CONCAVE & CONVEX CURVING STUDS. 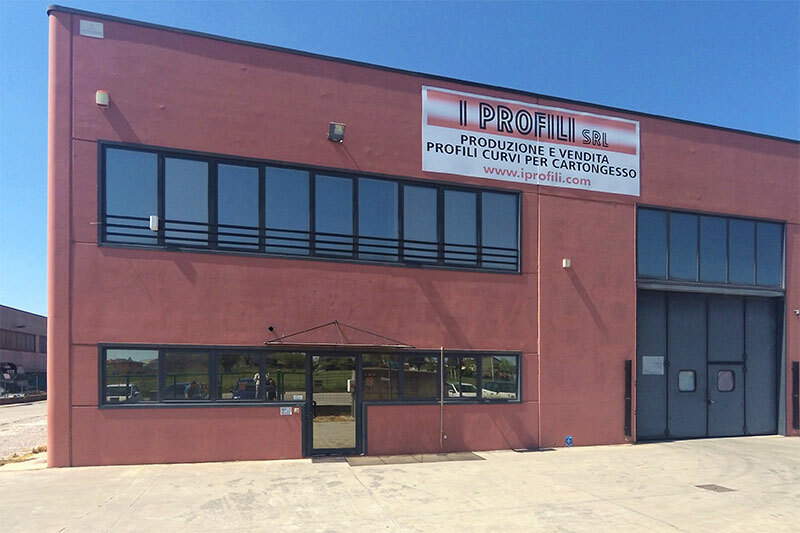 I PROFILI SRL was established in January 2011 by specialists with years of experience in drywall installation for internal and external finishes. 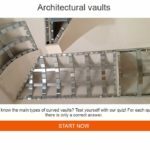 Our Company is specialised in the production of zinc-coated steel Curving Profiles and Studs, that are certified and patented according to EU standards, essential in curved plasterboard installations. I PROFILI offers solutions suitable for peculiar design and building purpose, with an innovative flexible system, simplifying the construction of sophisticated decorations. As a matter of fact, technical advantages and smart adaptability of Cobra profiles have raised great interest among installers, drywall manufacturers, architects and interior designers on a national and international level, both for commercial and domestic projects. Furthermore, the easy application of Cobra range of products enables all DIY consumers to build a curving project, allowing everyone to realise his idea in a fast way, without technical skills.